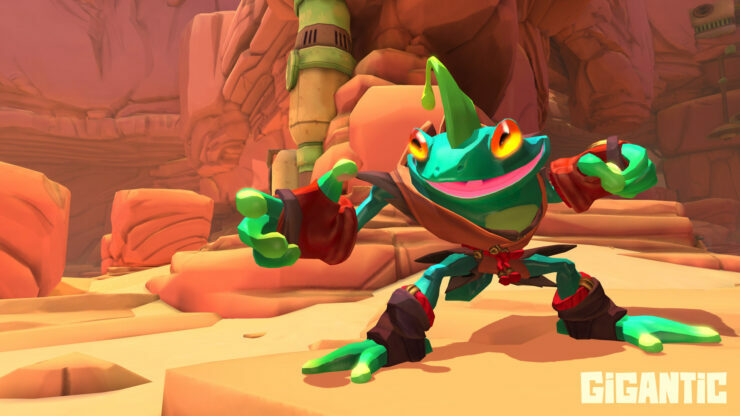 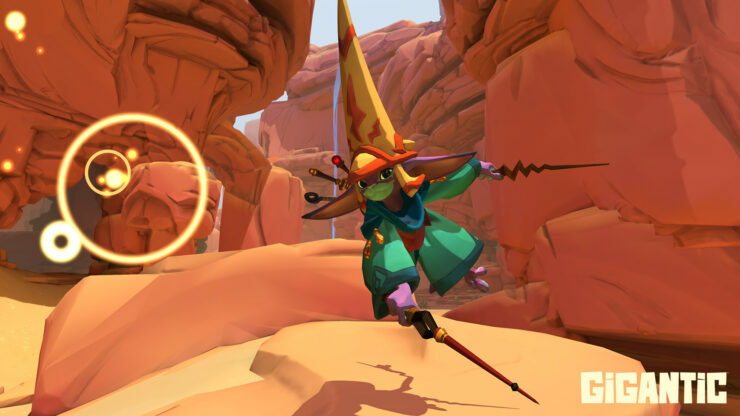 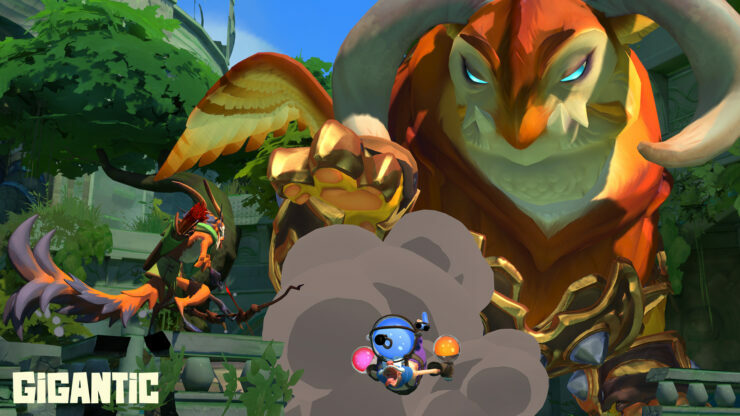 Gigantic, a free-to-play shooter based MOBA, from independent developer Motiga, is making its way into a closed beta today. 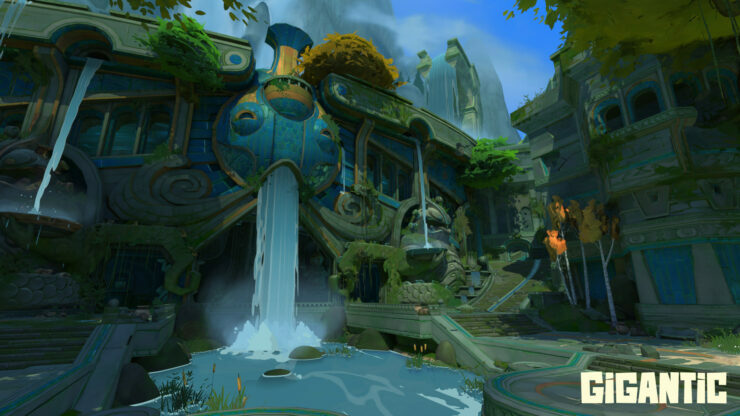 This beta, however closed, is going to be open to many more people who sign-up for a key. 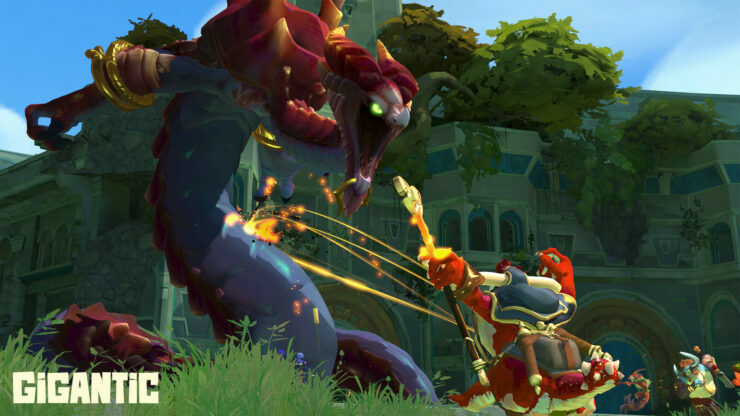 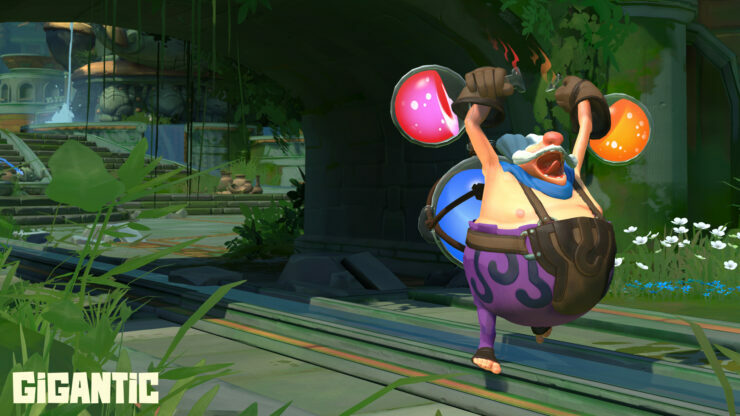 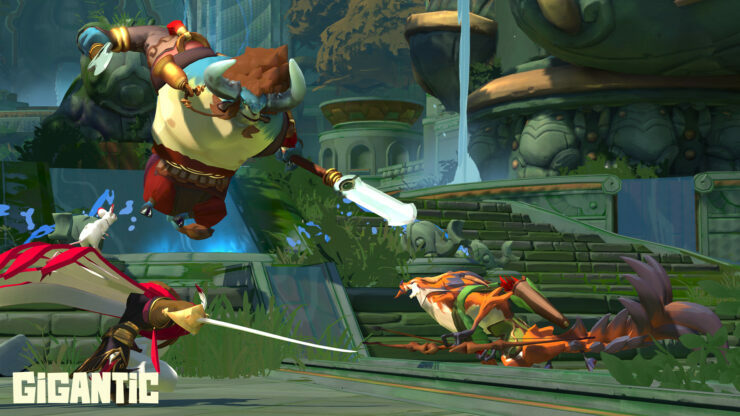 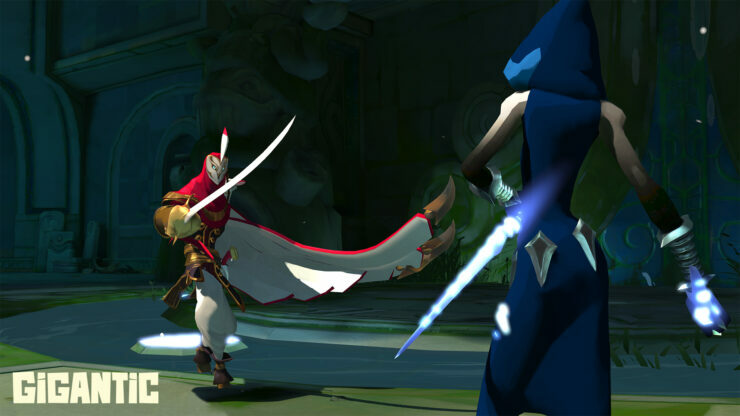 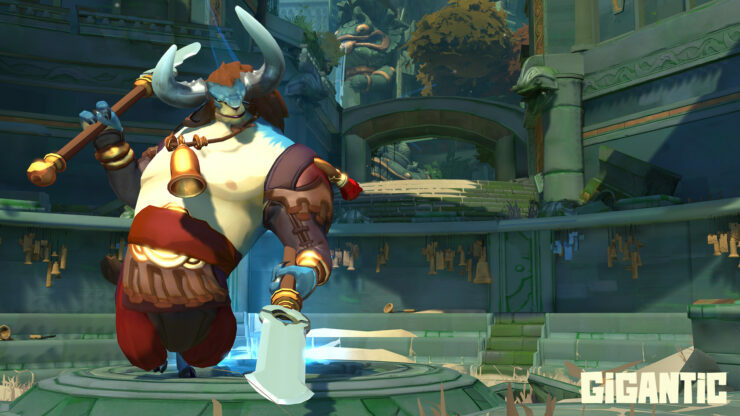 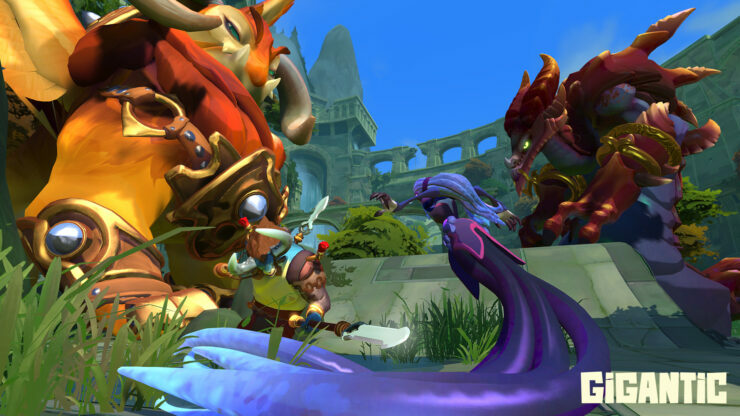 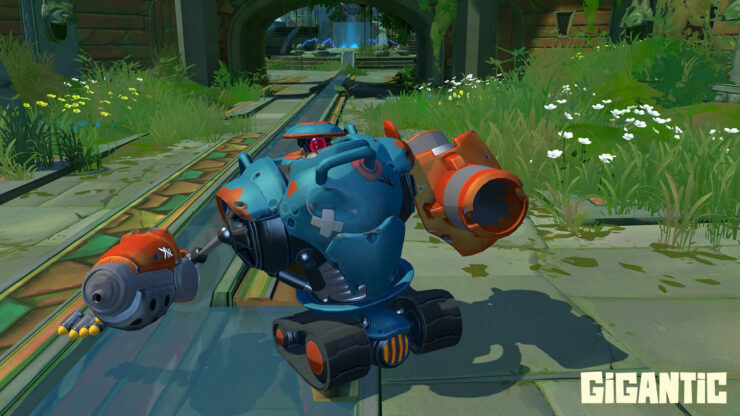 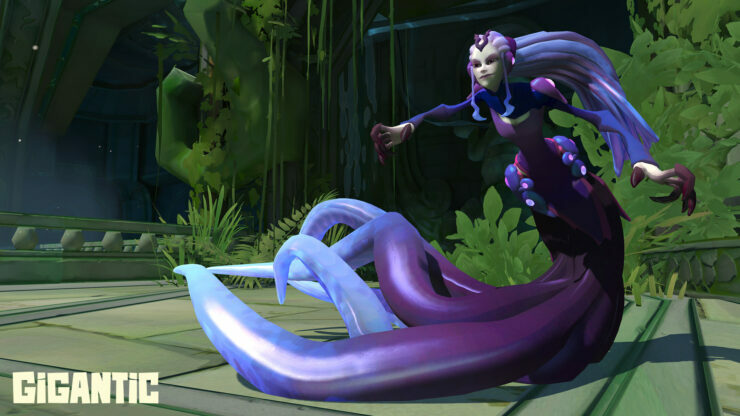 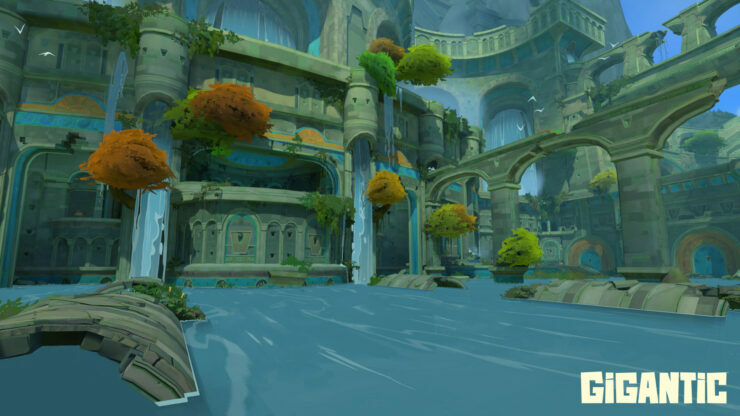 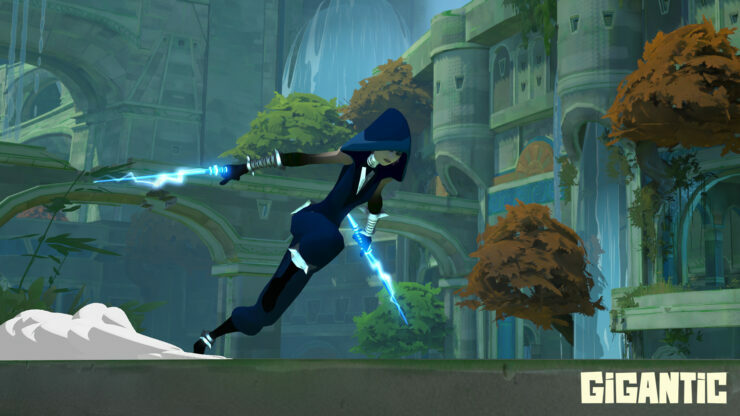 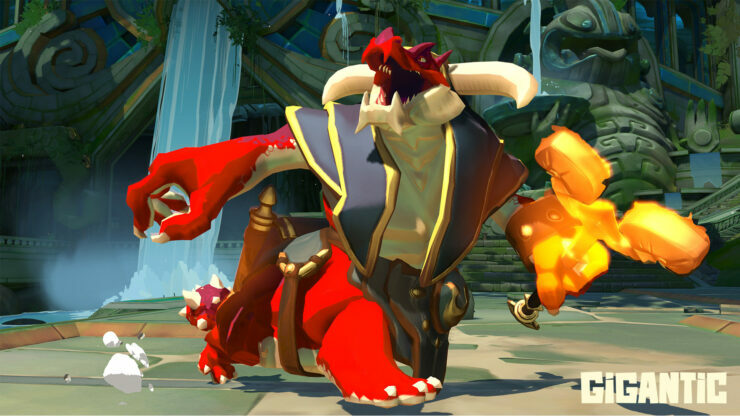 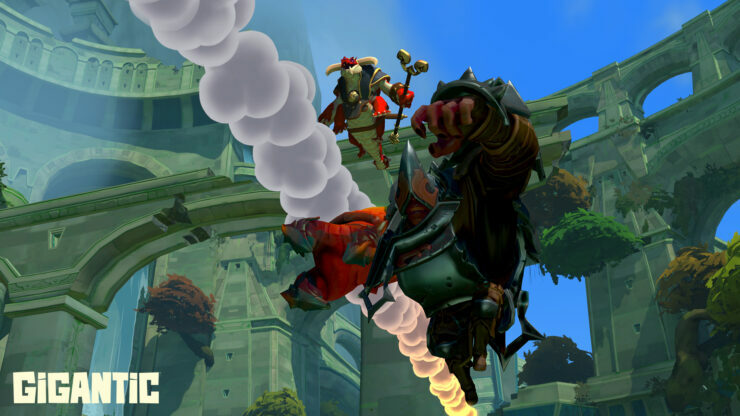 MOBA fans can sign up for the Gigantic beta in order to help it grow into something great. 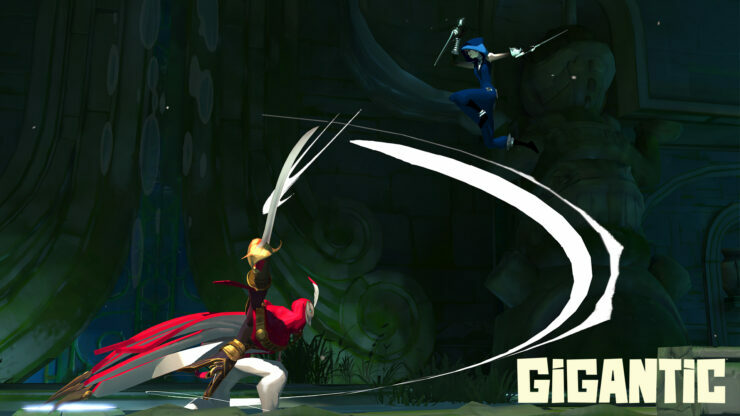 If the media above piqued your interest, then you can sign-up right here. 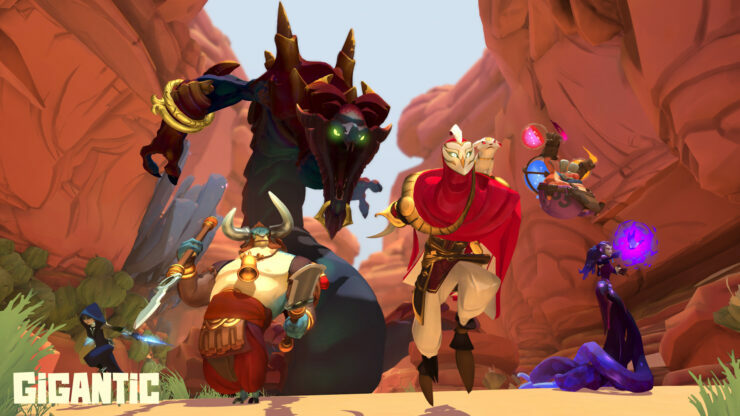 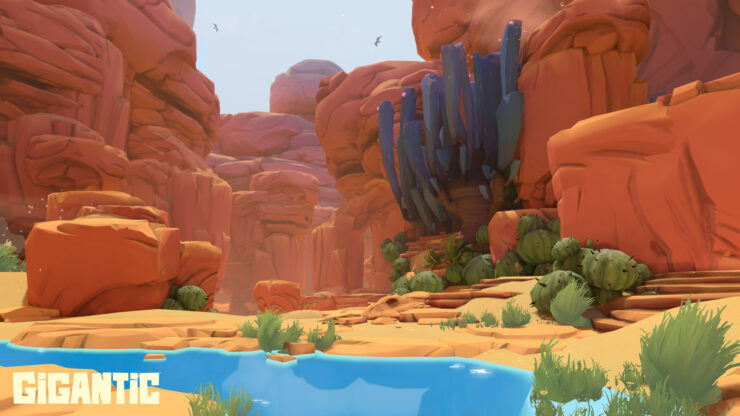 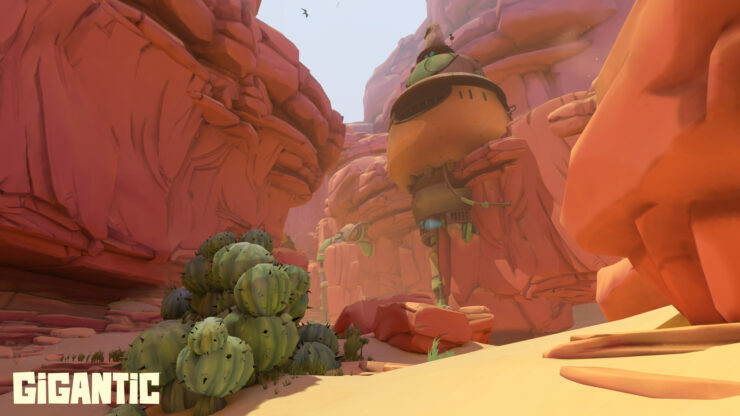 Gigantic is a departure from the normal MOBA mechanics, more akin to the clever group raiding on difficult missions in some MMORPG’s. 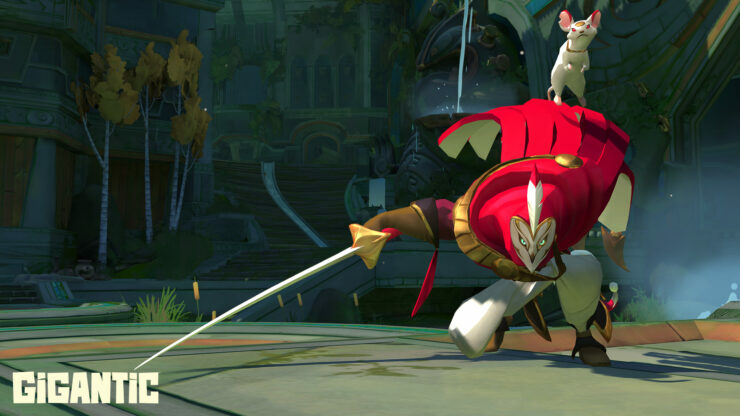 It takes that to another level, however. 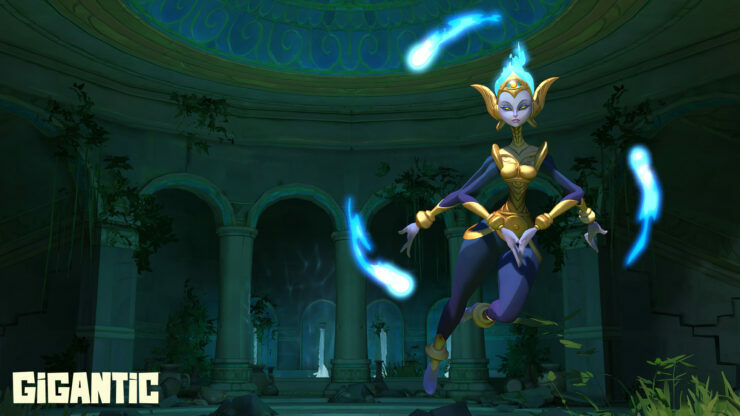 You and four others must seek out and destroy a five-story tall guardian. 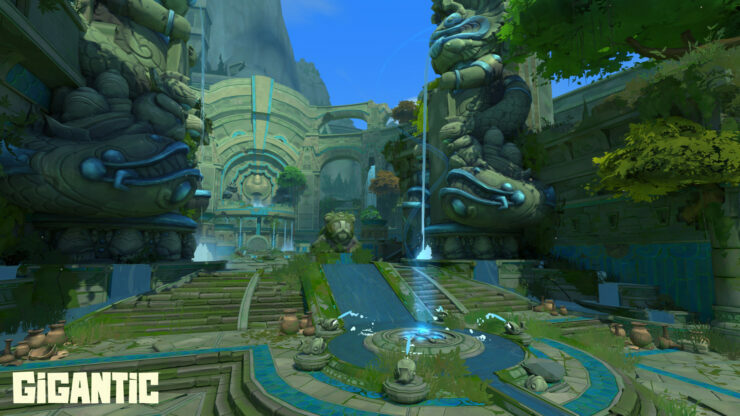 It combines some very intense combat and strategic map control to defeat the mighty guardian across a fantasy battleground. 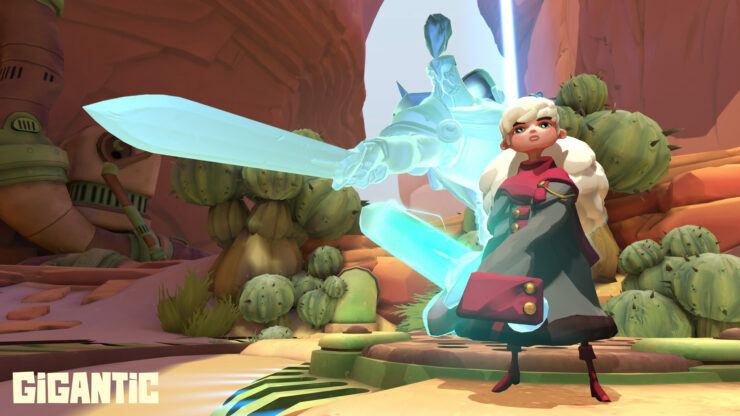 Initially the closed beta will be operational only on the weekends, but will move to a much more broad schedule as the testing evolves and servers are evaluated. 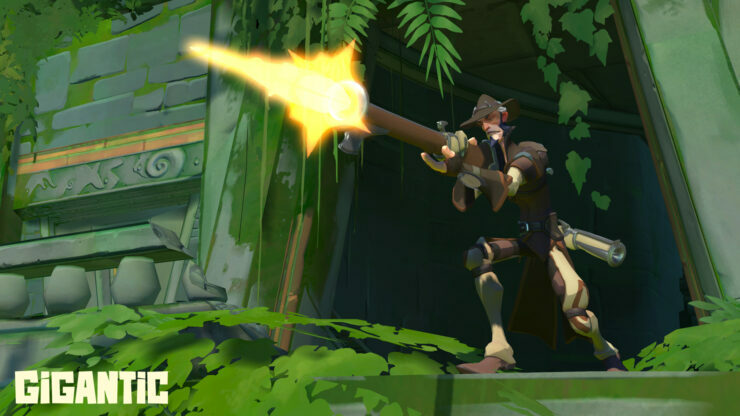 There will be an active profusion of new content on a regular basis, with scheduled content updates and of course fixes as they become available. 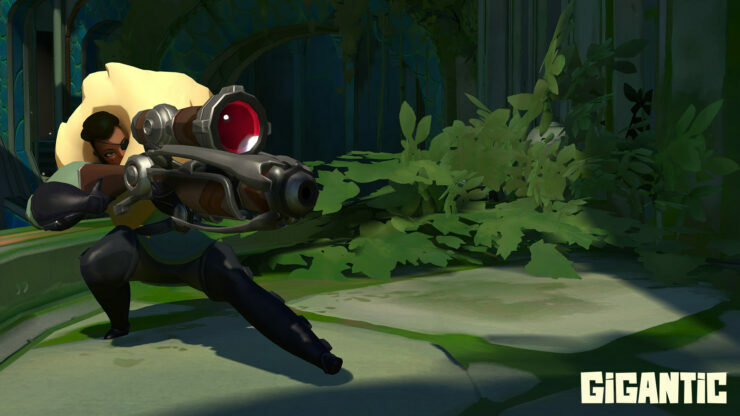 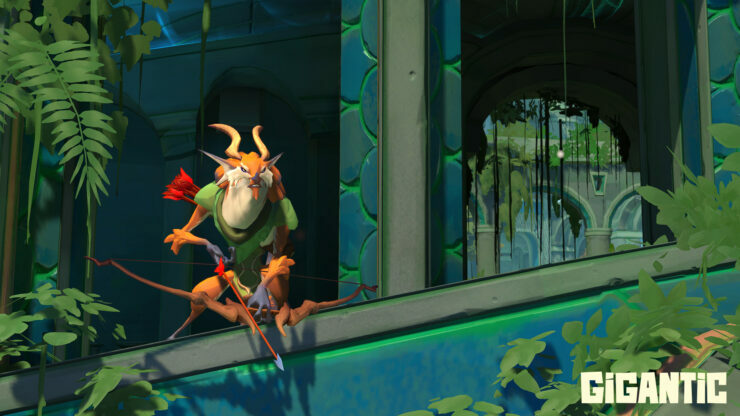 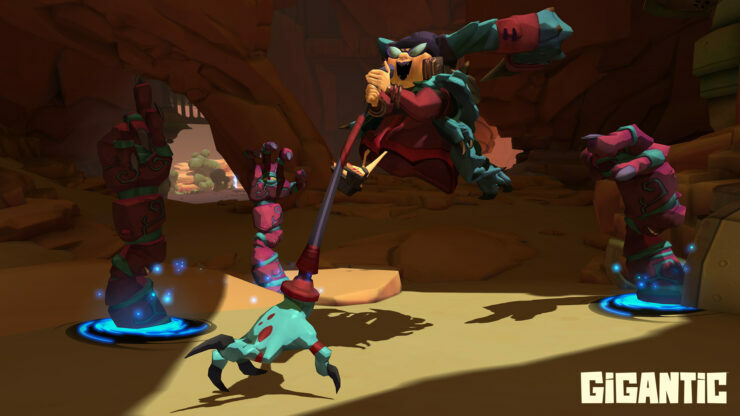 Motiga wants to give us something different from the usual magical game experience, something that breaks new ground than we’ve seen before. 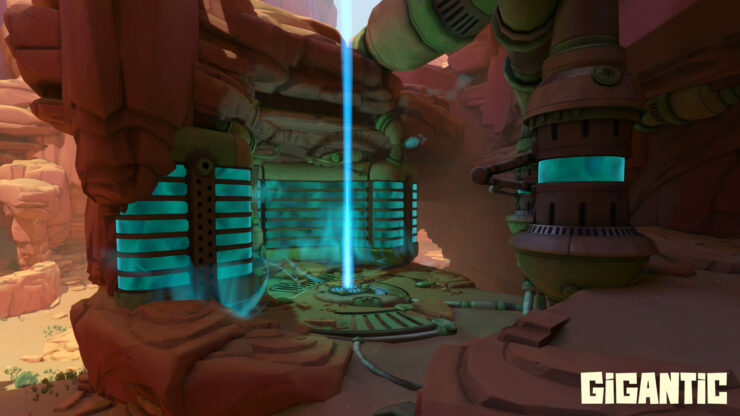 And thus far the other closed tests have been received very positively. 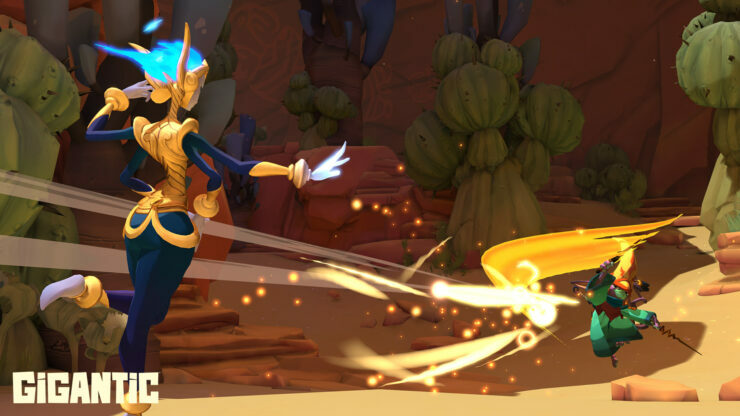 And of course, a more open (yet still closed) beta testing procedure can only help them to further refine the game for release later this year.